We have found the following products matching your search for John Smedley 6Singular Merino Wool Jacket in Coniston Blue S.
John Smedley Chaldon Knit Jumper In Midnight Navy A merino wool knit jumper with a colour block design in midnight navy and indigo blue. A ribbed crew neck with ribbed cuffs on the long sleeves and a ribbed waistband. 100% Pure New Wool. 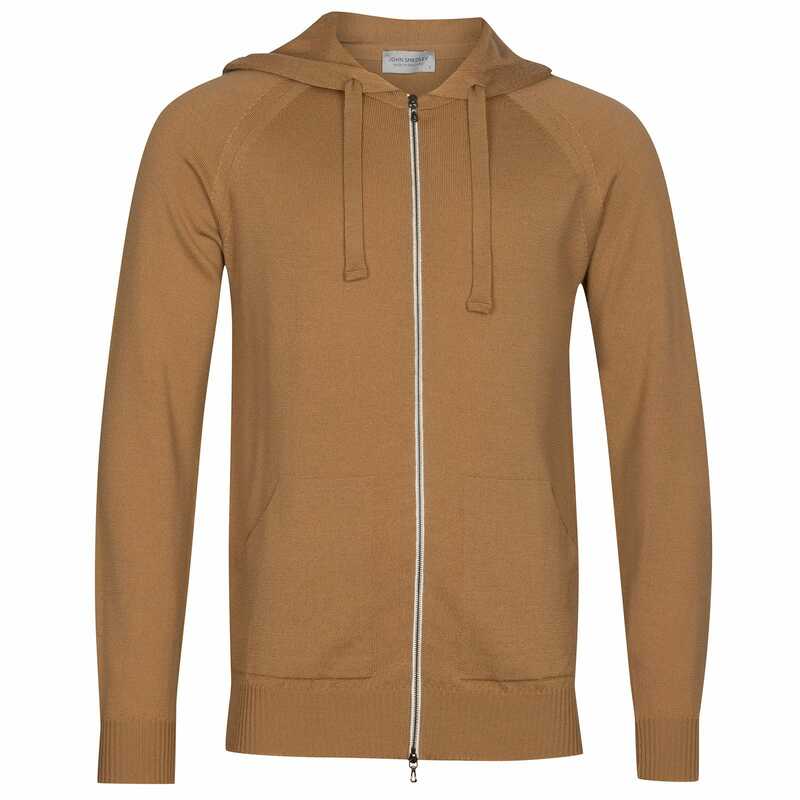 Part Of The Brand New Range Of John Smedley Jumpers And Pull Overs Live Online. Reservoir is John Smedley's off-duty elegance epitomised. This hooded zip up jacket is the perfect luxurious option for any casual style. Crafted in a comfortable medium knit from Extra Fine Merino Wool, Reservoir guarantees a warm finish that feels as good as it looks. 24 Gauge Extra Fine Merino Wool Bomber Jacket Hood Standard Fit SIZE & FIT - Menswear Model Wears Size Medium: Height: 6'1" Chest 39" Waist 31"